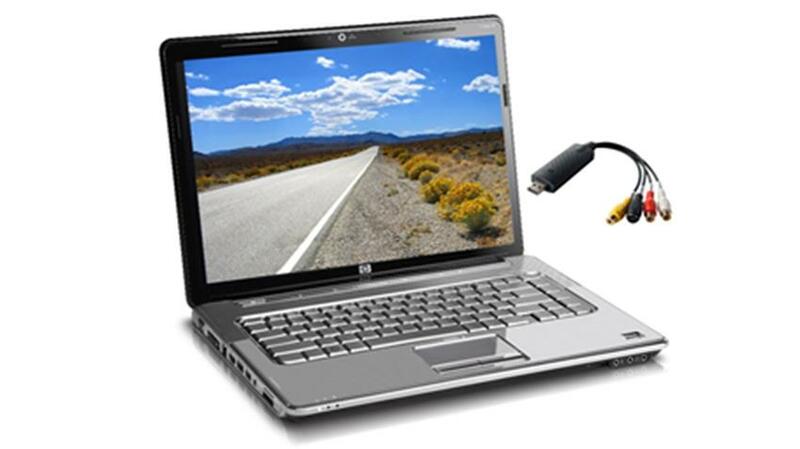 This is the pefect adapter for anyone who wants their Laptop to act as a monitor for a backup camera. Simply plug this adapter into your laptop and you will see the camera in a full bright image. You can also record video of anything your camera sees. You can also take photos with your camera using this adapter. You can also make the camera wireless. So there would be no cable to run betweeen your adapter and camera, which makes for an easier installation. Don't forget to get a cigarette lighter to make the installation even easier.